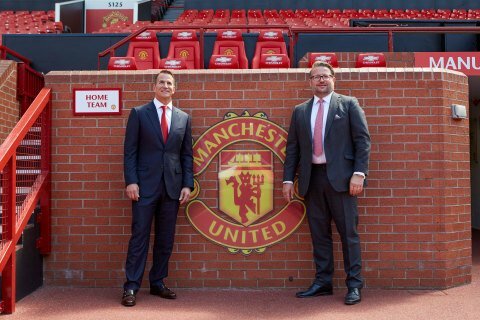 12th July 2018, New Delhi: Manchester United and Kohler, a global lifestyle brand headquartered in Kohler, Wisconsin-USA, have agreed to a multi-year global partnership. The KOHLER brand logo will feature on the sleeve of the most iconic and best selling club shirt, for both the men’s and women’s teams. The partnership also includes joint participation on game day activities, innovative improvements to club facilities, global sustainability and social responsibility projects and other partner collaborations with Manchester United fans and Kohler customers and associates.